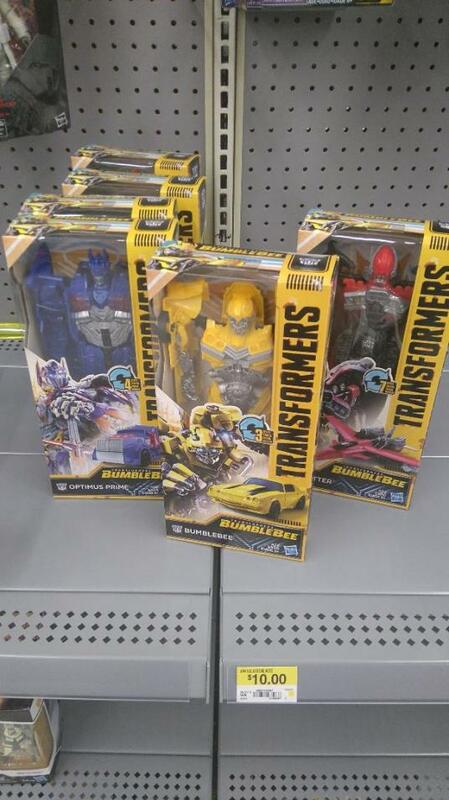 Following our first US Retail sighting of Bumblebee Movie toys, now thanks to friend site Cybertron.ca we can report that the Bumblebee Movie Toys: Energon Igniters Speed & Power Series And More Items Have been found at Canadian Retail. Happy hunting to all Canadian fans! Street Date is September 28th and 29th. Odd, the street date in Germany was the 14th. Just saw Power Charge Bee also. 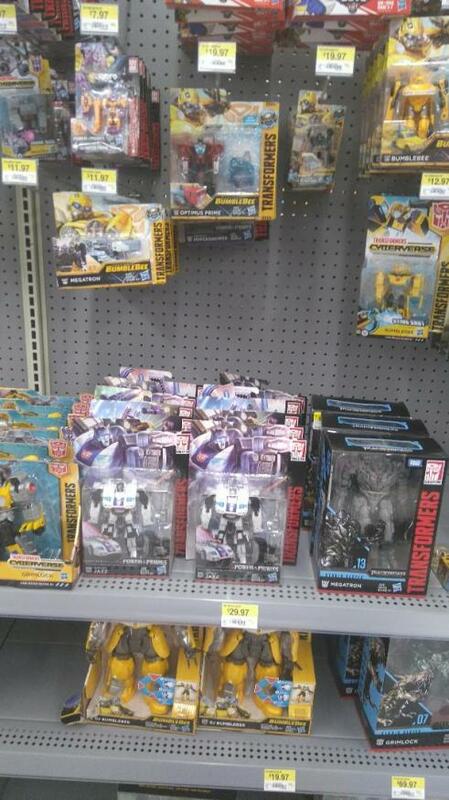 Titan Changers have been available on walmart.ca for a few weeks already. If Hasbro cared that much, they would have been taken down. Power Charge Bee has also been found and purchased at WM last night.